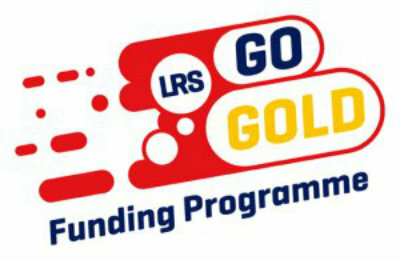 Seven aspiring young athletes have been successful in receiving grants as part of Leicester-Shire and Rutland Sport’s GO GOLD Funding Programme 2018. Funding ranges from £250-£1,000, with Podium level funding is provided by Leicestershire County Council, Leicester City Council and Rutland County Council to athletes who are competing at Regional, National or International Level. 50 young sports stars were given funding, including 10 from the District of Blaby, including shooter Alex Harris and swimmer Daisy Platts. The funding helps go towards travel, accommodation, kit and equipment. GO GOLD continues to be a valuable source of support for athletes in a range sports, from Archery through to Judo. For more information on GO GOLD visit www.lrsport.org/gogold.